Beautiful new construction condos with First Floor Master Suites are under construction in the heart of Northville. Exquisite luxury condos with high end finishes, great attention to detail and impeccable quality greet you in this quaint 12 unit community. 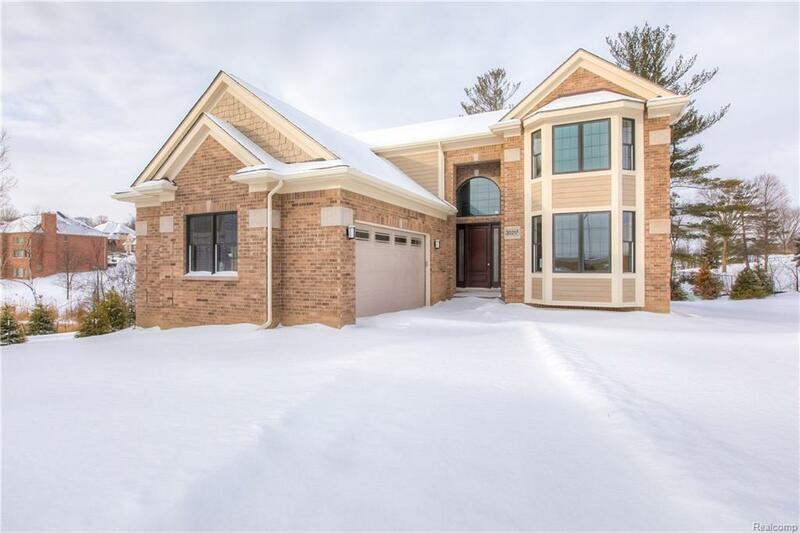 Features include solid wood doors, custom trim work, 2 story living room with gas fireplace and tile surround. Gourmet kitchens include stainless steel appliances, granite countertops, custom cabinetry and tile backsplash. Amazing first floor master suites featuring luxurious bathroom with double sinks, custom tile shower, euro door and spacious walk in closet. The second level boasts two extra large bedrooms with abundant light, private bathroom and walk in closet. Landscaping, sprinklers and Trex decking Customize your own interior finishes! Visit the model today. IDX provided courtesy of Realcomp II Ltd., via Dobi, Realtorsã‚Â® and Realcomp, ©2019 Realcomp II Ltd. Shareholders.